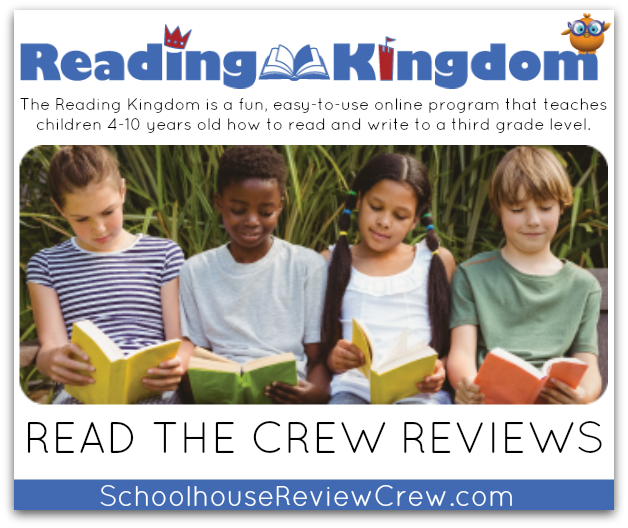 Reading Kingdom can teach children to read and write to a third grad level, with a fun, easy to use online program. The program adapts to any child, and is fun, so children think they’re playing a game. Some members of the Review Crew were given access to ASD Reading, an easy-to-use online program that teaches students with Autism Spectrum Disorder (ASD) to read, write and comprehend. Many ASD students are taught with methods that do not work for children on the spectrum, with the result that the majority never gain the ability to read with fluency or understanding. The innovative content and methods of ASD Reading enable these children to achieve success – even when they are non-verbal (i.e. : non-speaking). 1. It requires no prerequisite skills – all children can use the program-even those who are non-verbal. 3. It links written and spoken language so that one mirrors and reinforces the other. It provides customized instruction that adapts to each child’s specific skills and needs. 4. It systematically assesses a child’s skills and overcomes error patterns and difficulties. Our Crew Members have been reviewing one or the other of these programs, so that YOU may be better informed. You will find a wealth of information from the reviewers, along with their personal thoughts on the two programs. A big thank you to Lori Moffit of My Journeys Through Life for writing this introductory post.